Our Rogue Community Health Dental Care programs are part of our whole-patient approach, because dental health affects overall wellness. Poor dental health can increase the risk of serious health conditions later in life, including heart disease, stroke, and diabetes. We provide affordable, accessible, high-quality dental services from licensed professionals as part of our mission to help patients achieve and maintain total health. 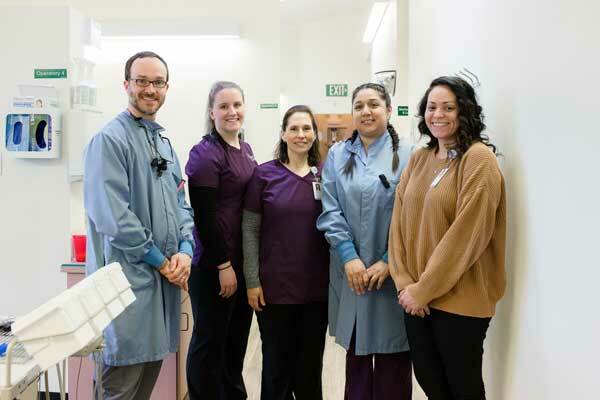 Because our dental health centers are directly connected to our other medical services, crossover conditions can be addressed within your RCH Care Team. As with all of our medical services, most insurance is accepted and we have a generous sliding-fee scale based on each patient’s ability to pay.